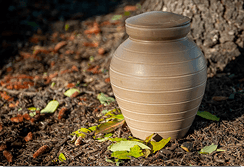 What To Do With Cremated Remains? Many families struggle with what to do with the cremated remains (ashes) of their loved one after the cremation. This page is designed to assist you in making that decision. If you have any questions, our professional staff is also available to assist you 24/7. If you are not Catholic, and you don't want to bury or scatter the ashes, you can choose to keep them at home. You can choose a beautiful urn for cremation from our cremation urn selections and simply keep them at home. Another option is to scatter the ashes. This is usually done in a place where that person liked to be such as their garden, in the forest, etc. If you choose to scatter, our professional funeral directors can assist you with this process. If you want, you can also select a scattering urn from our urn selections. If scattering in salt water, we offer an all natural, safe, saltwater urn. If scattering in fresh water, you can choose an all natural, biodegradable safe water urn. Regardless of where you choose to scatter the ashes, it is important that you get written permission before you scatter on any other property, public property, etc. our staff can help you obtain this permission. Many families choose to bury the cremated remains. 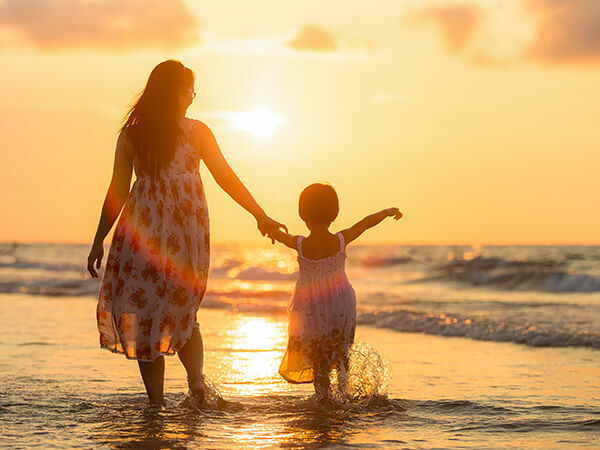 This can be done is specialized cremation gardens at certain cemeteries, on your own personal property, or they can also be placed in a columbarium niche at a cemetery. 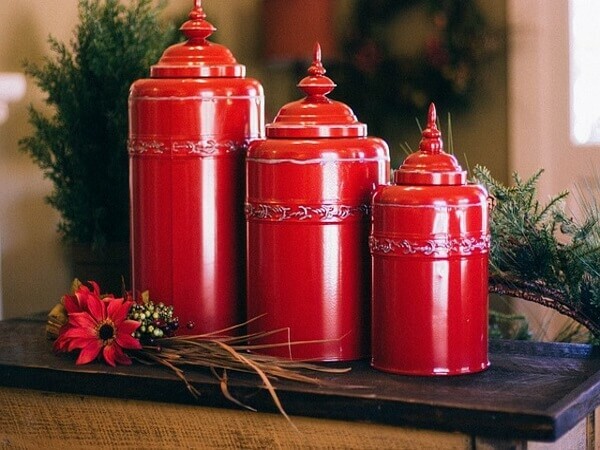 For burial of your loved ones ashes, or placing them in a niche, you can select a beautiful urn. If you are choosing to bury them in the earth, you can select a biodegradable earth friendly urn. You can also place the urn in one of our urn vaults, prior to burial. Cremation art is a way to keep a portion of your loved one's ashes in an heirloom portrait. You provide us with a portrait of your loved one, and we will create and frame a beautiful heirloom portrait with your loved one's ashes. 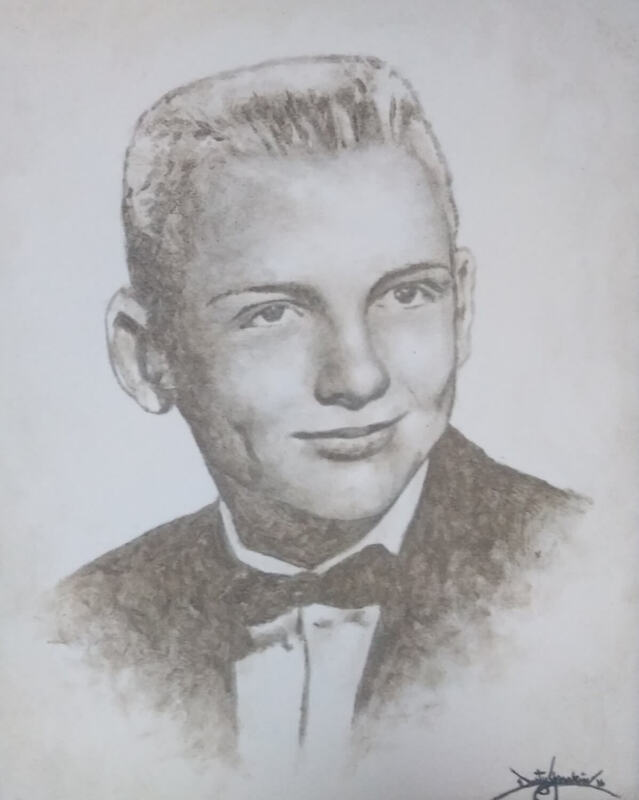 The portrait can be of your loved one, a family portrait, the homestead, or any other place. After we have the photo you want to use and the art is complete, we place a final layer of glaze to protect the art. The cremated remains are fully visible and touchable while adding beauty and meaning for many years to come. 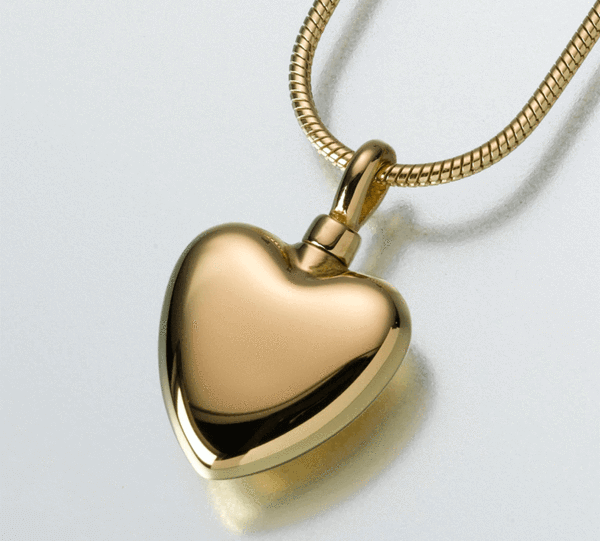 Another unique way to keep your loved one close to your heart is keep a portion of the ashes and have them placed into cremation jewelry. We have hundreds of styles to choose from from our cremation jewelry selections. You can place a portion of the ashes in a cuddly teddy bear and keep at home. 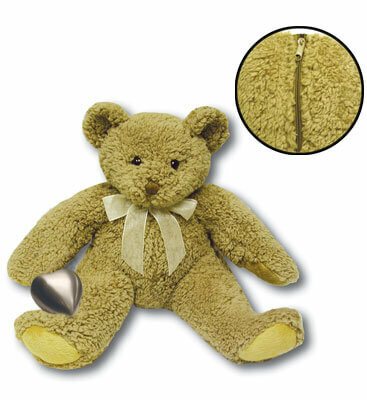 We offer teddy bear urns like the one pictured here, with a special compartment to hold the ashes of a loved one. Our funeral home is happy to provide and assist you with placing the cremated urns into a biodegradable urn through Living Urn. 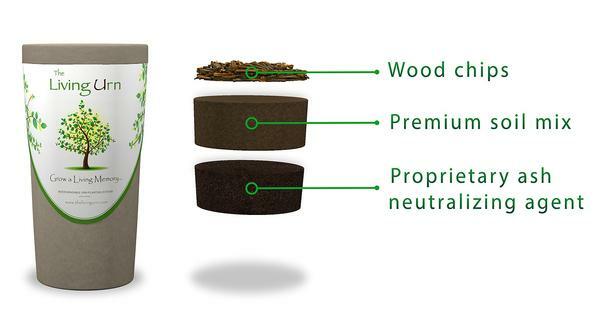 The biodegradable living urn is an urn containing the seedling of a tree (you pick the tree), wood chips, premium soil mix, proprietary ash neutralizing agent, and the ashes of your loved one. The urn is planted and your loved one becomes a living memorial. You can also plant a small tree for in doors.